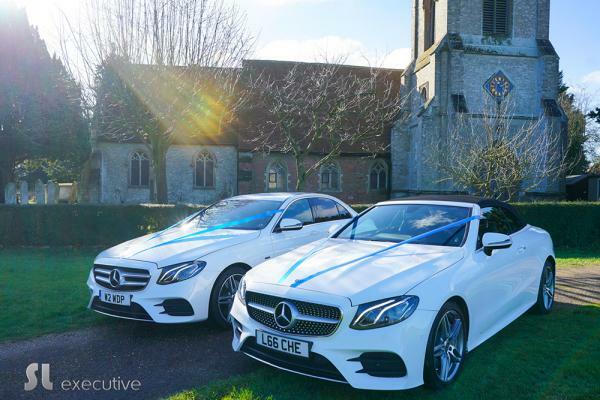 Wedding car hire Essex, we have beeen providing wedding cars in Essex since 2005. 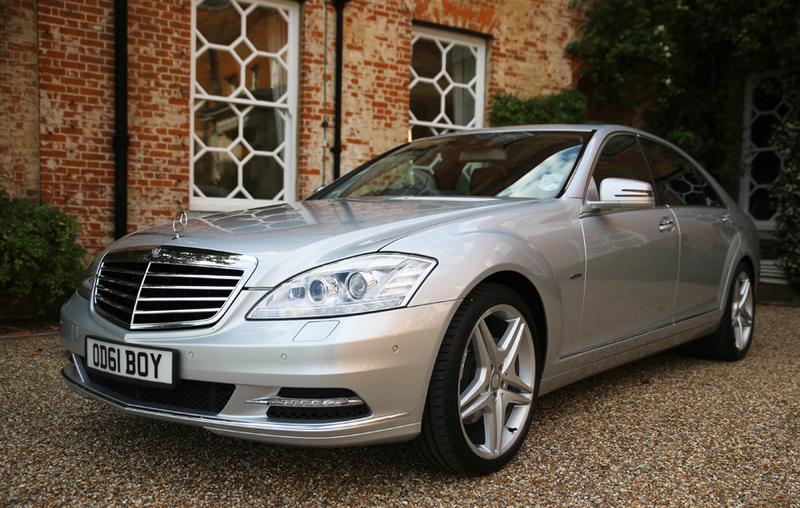 Our modern Mercedes chauffeur driven cars include the Mercedes S-class limousines & Mercedes E-class. 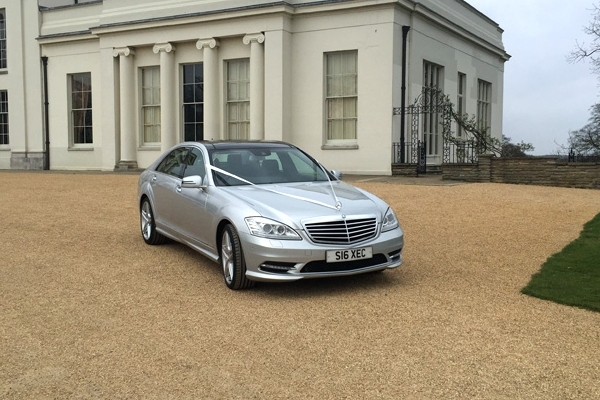 The Mercedes E-class is our cheapest wedding car and is presented in brilliant silver with black leather interior. 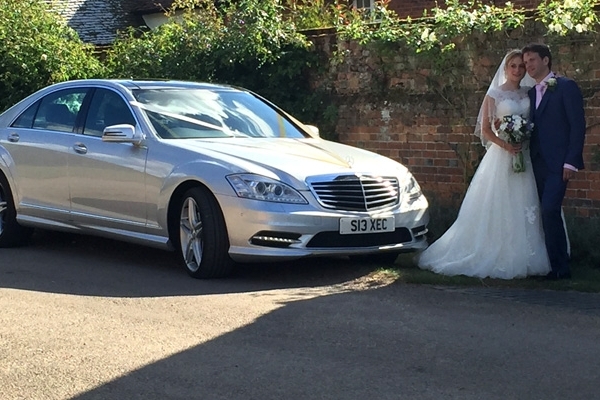 The Mercedes S-class limousines are stunning and being longer cars they give ample space for a large wedding dress. 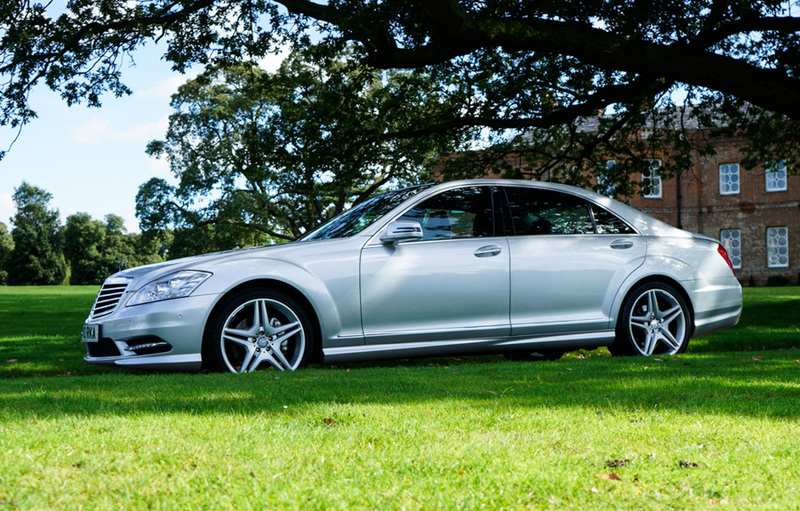 S-class Mercedes can accommodate up to 4 passengers plus your chauffeur. 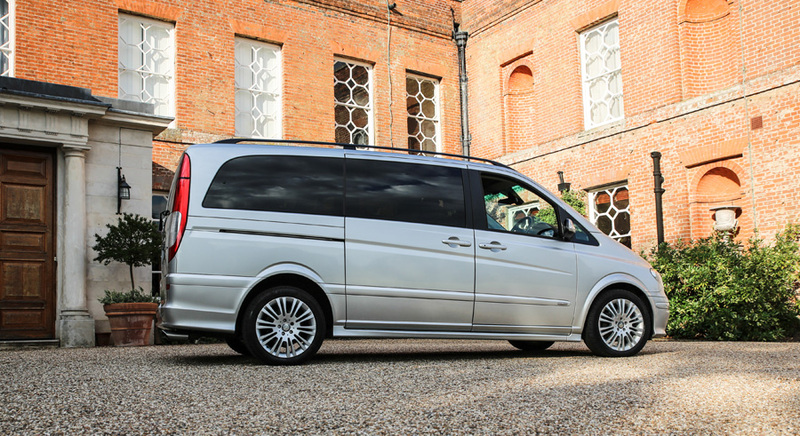 Our luxury MPV's include the Mercedes Viano and V-class which can carry up to 7 passengers. 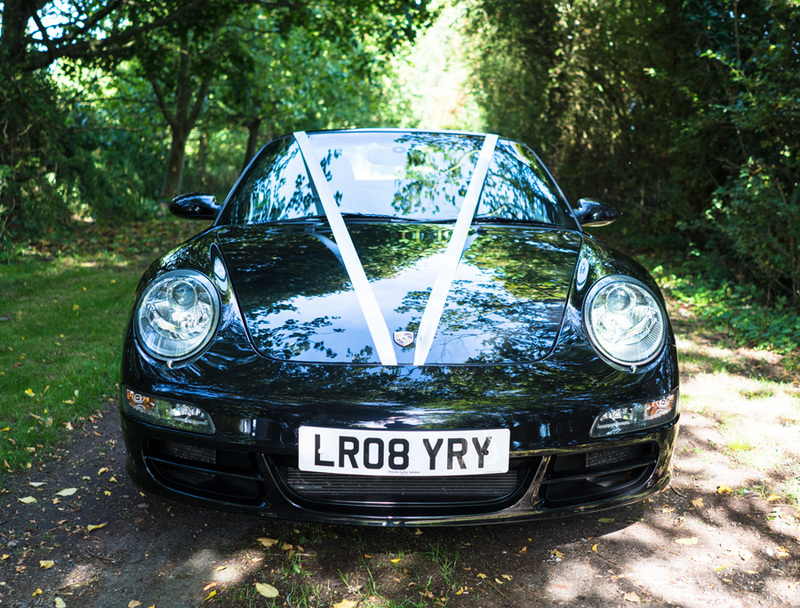 Very popular with Bridesmaids and family members. 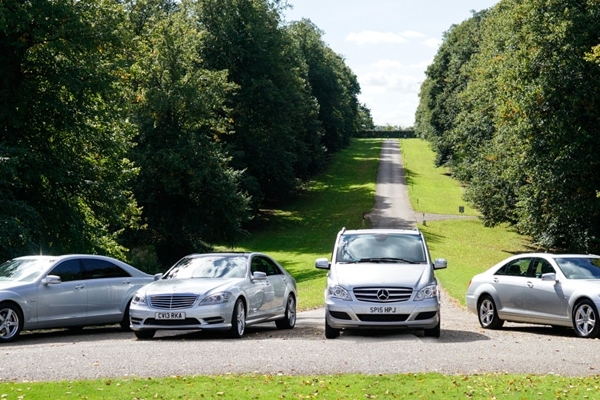 Book 2 cars or more & receive a 10% discount. 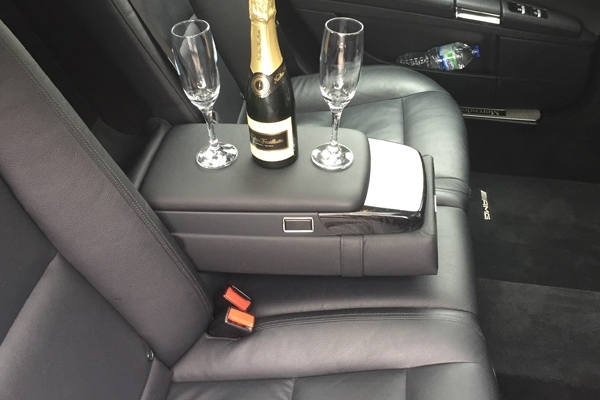 Book your return airport transfers & wedding cars with us to receive a complimentary bottle of champagne. 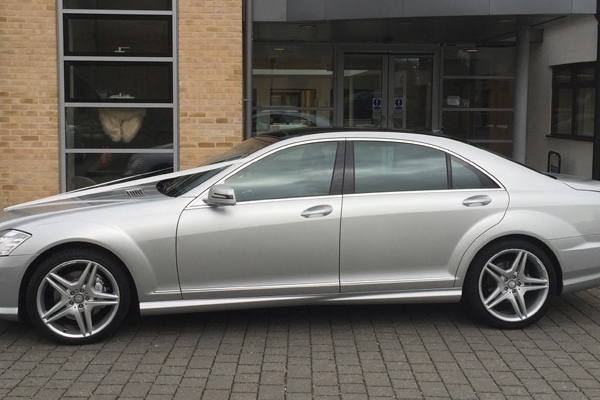 I have spent my working life crossing the globe and taking the red-eye back into Heathrow, so to my mind, an executive driver to/from the airport is not a luxury but simply a matter of safety and efficiency. In 2009 my PA came across Steve Leech and SL Executive and we decided to give them a try. 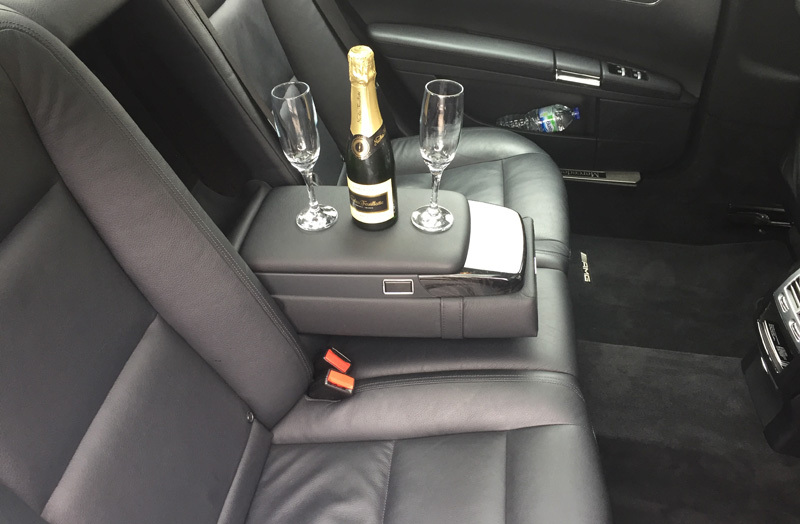 We were immediately impressed with Steve both in terms of service and price and we now exclusively use Steve and his team of drivers for airport and a variety of other runs. 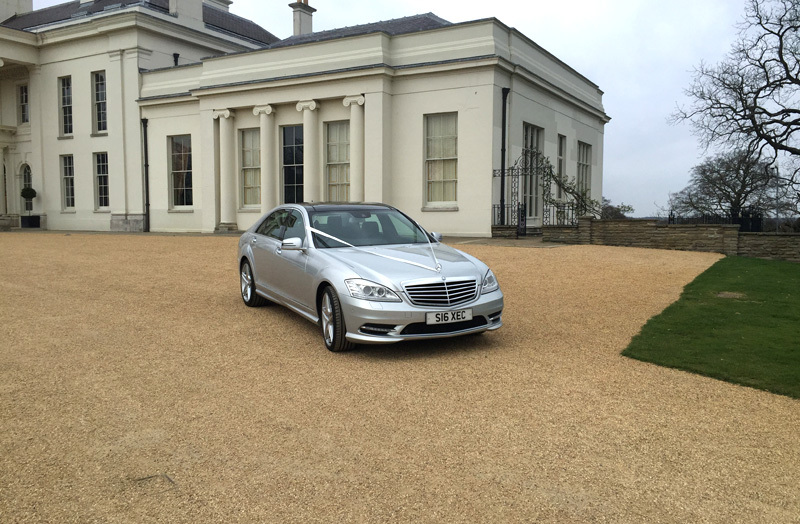 The team is always on time, the cars immaculate and the driving standards are very high. In addition Steve does great little extras like texting us whilst waiting in the arrivals hall to take our coffee order... how good is that! 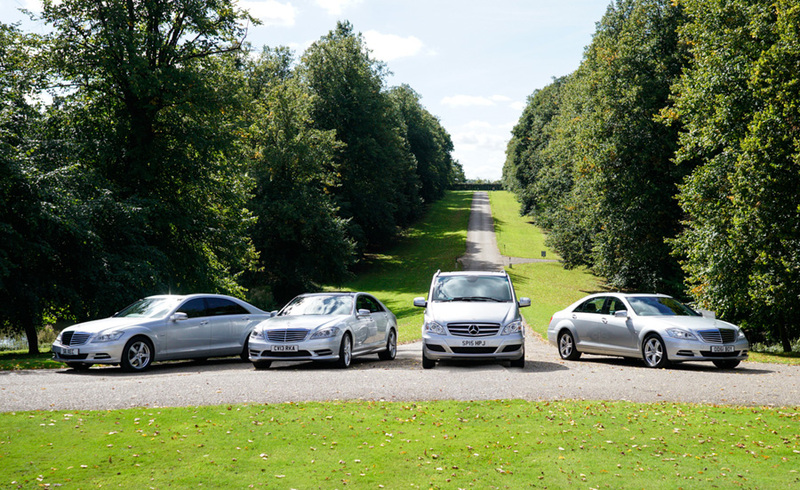 SL Executive has been handling our specialist transport needs since 2008. In that time they have proved to be not only an extremely professional, but reliable service provider. 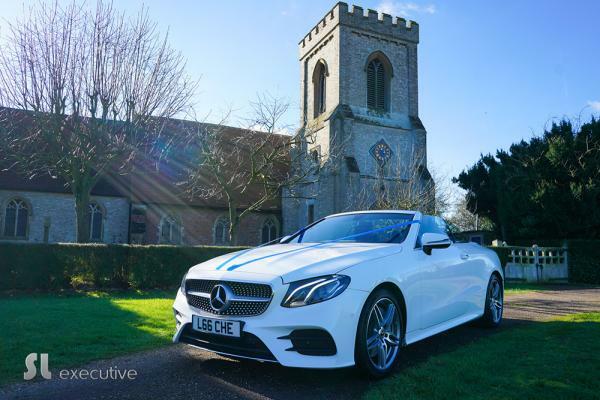 Due to the nature of our business, travel arrangements can change quickly, and SL Executive have never let us down, with cars being made available at a moment's notice. 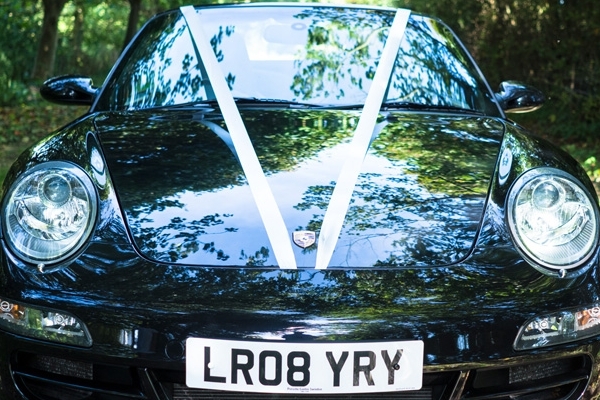 On one recent trip to New York, one of our Partners plans suddenly changed, and despite it being 8pm in the UK, a car was there to meet the Partner at Heathrow at 6am the following morning. 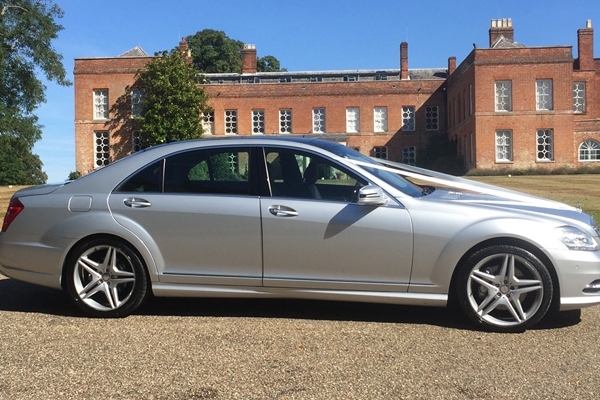 We would not hesitate in recommending SL Executive to any company who is looking for a reliable, discreet and professional specialist transport provider. 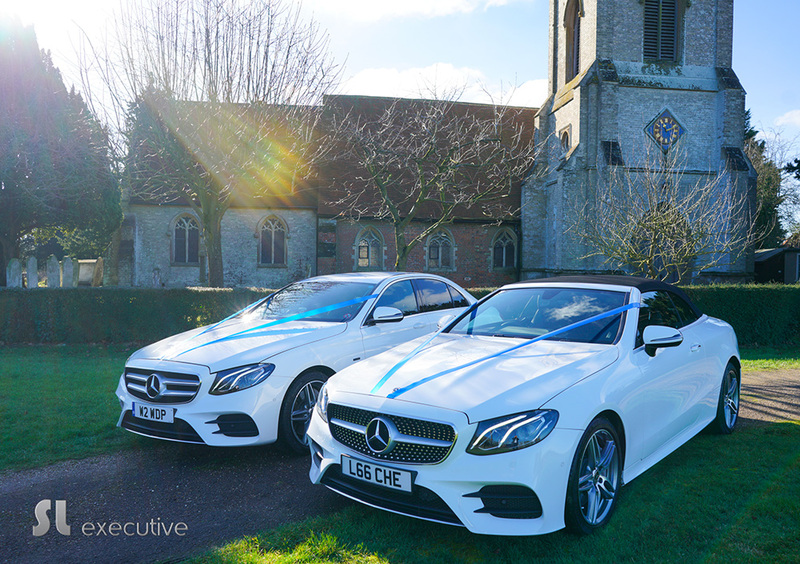 I have been a customer of SL Executive for over a year now and can say that their service to me, my clients and employees have been first class. All too often we are quick to complain about bad service but slow to praise exemplary work. 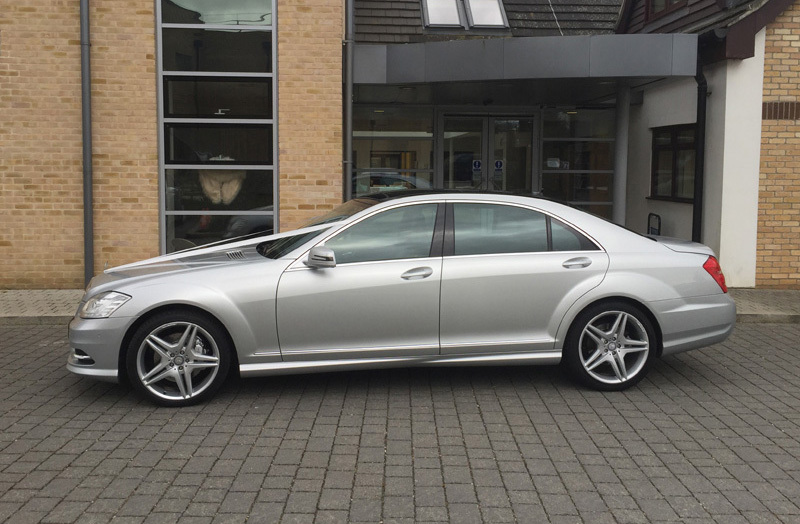 SL Executive have proved to be reliable, professional and give that I travel frequently, have most important of all never let me down regardless that I know at times that I have made unreasonable demands upon their service. I would recommend this company with complete confidence to anybody and have done so to many of my clients, all of whom are senior managers with blue chip organisations. SL Executive have never made me sorry I use them. I just hope I and my organisation can continue to do so for some time to come. 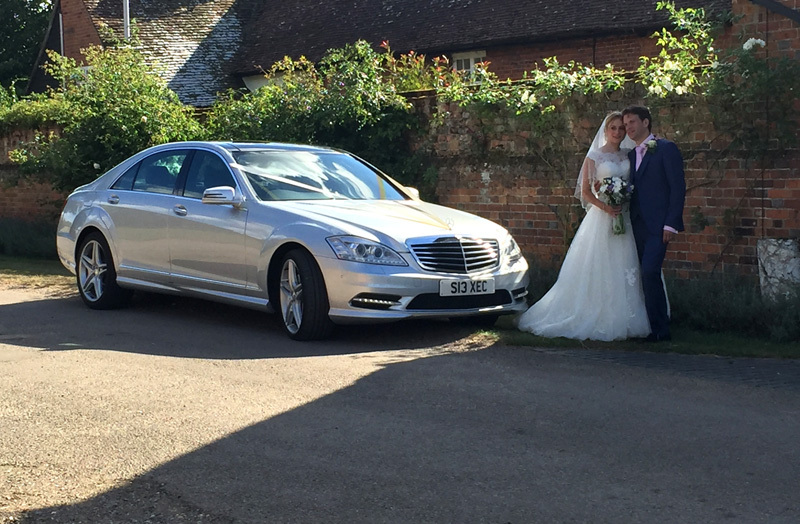 I have been using SL Executive for around 2 years now and could not be happier with the service I receive. I tried several companies before finding SL and for various reasons was not happy with any of them. 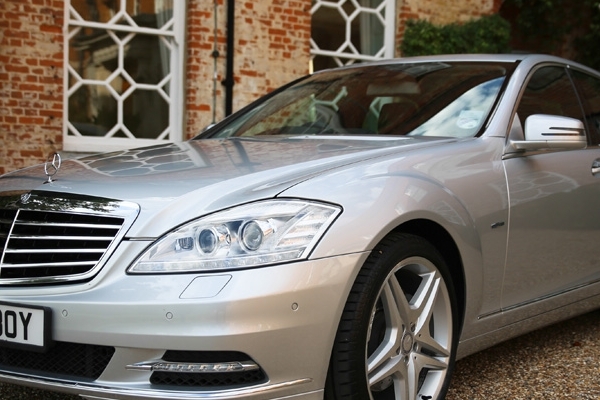 I find SL Executive efficient, friendly and very flexible and they have never failed to be on time. In summary I would recommend anyone to SL as if you receive the same level of service that I do you will not look back. 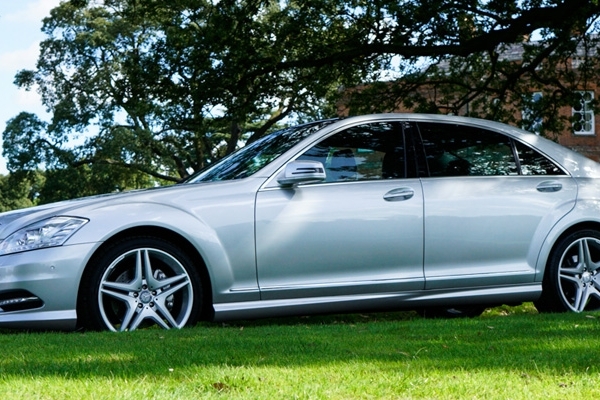 Our company has been using SL Executive for around the past 7 years. They carry out a truly professional service, simple and easy to use, allowing me to utilise my time elsewhere, without worry. 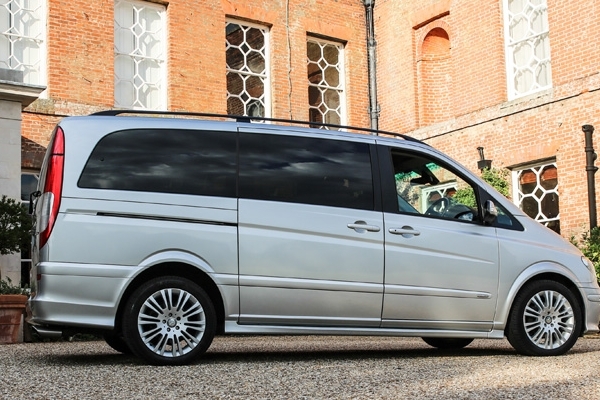 The drivers are trustworthy, honest and 100% reliable and I highly recommend them. 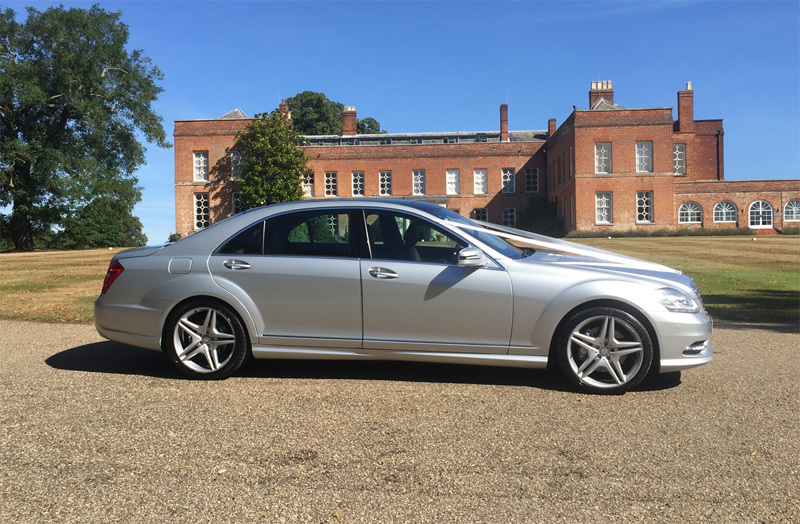 I personally have 20 years of experience using chauffeurs etc and can honestly say that SL Executive have been one of the best for reliable service. I wouldn't change to another driving company.